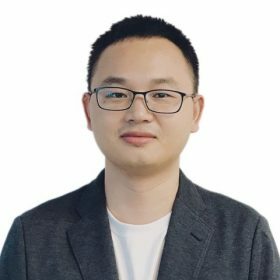 Jin Huang set up whole Solaracks team, he has worked in the solar mounting system industry since 2012, previously he was sales manager at Fujian Antai Aluminum Co., Ltd. Been in international business after bachelor degree in 2007. 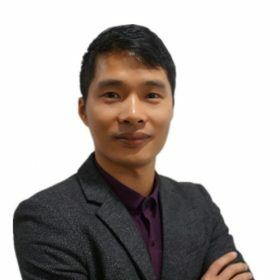 He has very nice personality and defines Solaracks to be authentic to provide value. Yemen Wang monitors aluminum and steel hardware processing in Solaracks. He is shareholder of proceesing factory. He got bachelor degree of mold design and manufacturing in 2007 and joined Xialv Aluminum Company. He has profound expertise in profile mold design, production, sales and industrial aluminum extrusion process and subsequent machining and surface treatment. 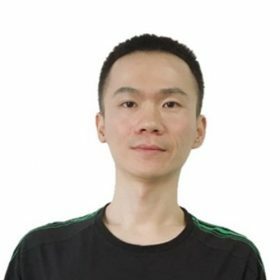 Sky Zheng monitors aluminum supply in Solaracks. 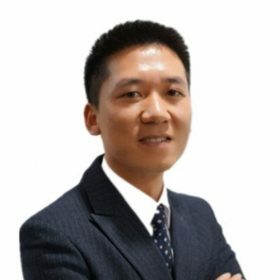 He has worked in the aluminum industry for 15 years, before he joined Solaracks, he was general manager at Jinmin Building Material Company and Minlv Aluminum Company, main business was for trading aluminum building material and industrial aluminum material. As a manager, he has professional knowledge and also has accumulated a wealth of marketing experience. Wayne Chen got bachelor degree of mechanical engineering and automation in 2012. Before Solaracks, he has worked at a company of solar mounting system for since 2014. He is a typical engineering head, he does things very carefully and pursues perfection. 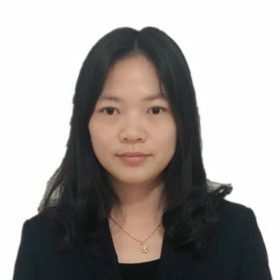 Jessie Liang is from central part of China, bachelor degree of international business in 2017. She is straight to people surrounded and has an integrated personality. 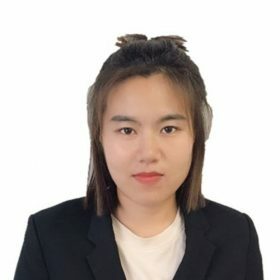 Different culture background from North of China adds to Solaracks team. Swallow Yan is from Xiamen local, she is mother of a boy and take care of the family very well. She likes travelling and hiking with friends and family.